by David Faulkner. With a Foreword by Sir John Chilcot. 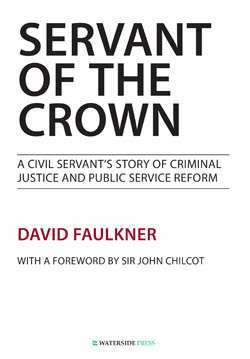 Servant of the Crown takes the reader inside Whitehall to see how issues of the day were handled and policies formed as the author progressed to working alongside Home Secretaries and other senior politicians. Charting high profile events and everyday activities, it covers governments approaches towards political, strategic and operational situations, looking also at traditions of public service and freedom under the law. 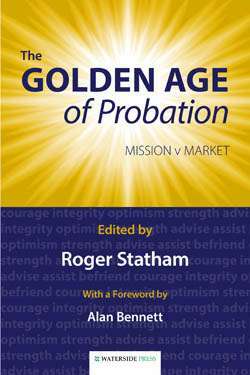 Centrally the book discusses the relationship between civil servants and ministers; also with judges, magistrates and criminal justice services across a 30-year time frame (from the late-1950s to the early-1990s). 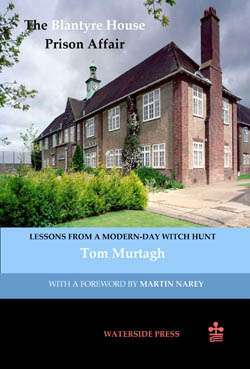 It includes an explanation of the authors understanding of a civil servants duty as a servant of the Crown, historically and in a world where public services have become increasingly subject to political intervention. 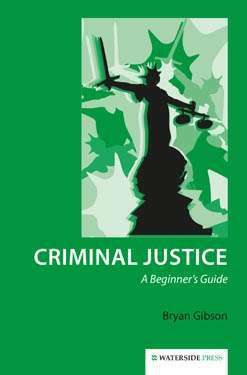 The book is illustrated by examples of the interaction between political and professional points of view, covering situations familiar to the police, courts and correctional services. Equally it will be of interest to students of government, especially those concerned with how policy is formulated in answer to the immediacy of political events or the continuum of knowledge and experiences of civil servants (whichever administration is in power). With a Foreword by the Rt Hon Sir John Chilcot, GCB. 'Invaluable background reading for students from first degree to doctorate... addresses the big questions of the last fifty years, as much about relationships of power as about criminal justice. 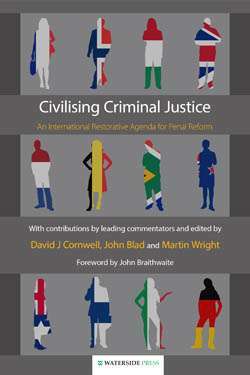 It will be read and enjoyed by those interested in political ideology as much as by criminologists': British Journal of Community Justice. 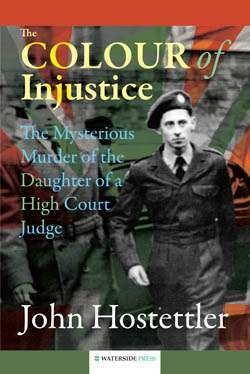 'We should rejoice in David Faulkner's achievement in writing such an intriguing assessment of the ebbs and flows of a turbulent period of criminal justice': Andrew Ashworth, University of Oxford. the proper roles of civil servants and politicians: Professor Rob Canton. Enriches our understanding: Professor David Downes. 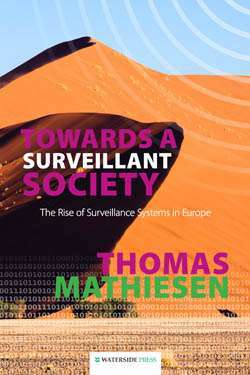 Anyone interested in the state and its relationship to citizens should read [this book]: Professor Graham Towl. 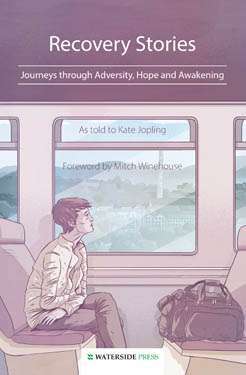 A uniquely rewarding book: John Chilcot. 'A delight to the Whitehall watchers... thoughtful and enlightening': Phillip Taylor MBE and Elizabeth Taylor of Richmond Green Chambers. 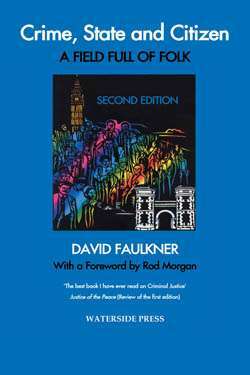 David Faulkner is well-known for his acclaimed works Crime State and Citizen (2006) and Where Next for Criminal Justice? (with Ross Burnett) (2012). Before teaching and undertaking research at Oxford University he spent his working life in the Civil Service, mainly at the Home Office (dealing with certain areas now the responsibility of the Ministry of Justice) and also in the Cabinet Office. He was appointed CB in 1985. Alternative format ISBNs: PDF ebook ISBN 9781908162762. EPUB / Kindle ebook ISBN 9781908162755.